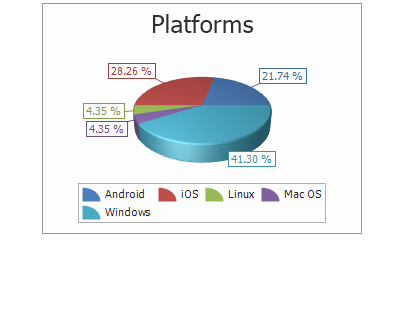 users on mobile devices or desktops. 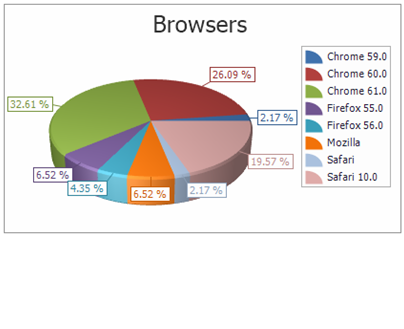 Determine what browsers are the most common among your audience users. Easily track the device types, like mobile or desktop hits and views, being used by your audience. MeasureHound is a flexible tracking and reporting platform designed to augment any digital or print advertising or marketing campaign. Get to know your audience, the browsers, operating systems, and devices types, like desktop or mobile they use, as well as their geographical location in the world and the times they view your materials the most. Quickly determine how often your users visit, repeat visit or view your content. Track both Digital and Print campaigns easily using MeasureHound tracking URL's and QR codes that can be used on all of your advertising and marketing materials. Every advertising source can be assigned its own tracking URL or QR code, which allows you to measure the results and effectiveness of each source individually. Through the use of our custom reporting tools, you can track and compare different advertising sources to determine which provide the most interest for your products or services, therefor providing you with a guide for future advertising investements that will yeild the most return on investment. Yes, you can use your own domain name with our tracking system URL's and QR codes! You may also use any of the 60+ short domain names provided by our system that best matches your advertising and marketing needs. See the full list of available MeasureHound Short Domain Names here. Get creative by selecting a unique name and URL for each of your advertising sources to create your own brand for your marketing materials! It’s easy! After creating your account with MeasureHound, anyone can create their own MeasureHound campaign in less than 2 minutes by following our easy-to-use campaign wizards!. Check out our online tutorials for how to quickly set up and use tracking codes for many different projects, like printed materials, online advertising with Facebook, LinkedIn, and more. You may use any of the displayed links in your promotional materials, as desired. Use the above link in your digital promotional materials (emails, web pages, tweets, etc). Right-click the image to the right to save it for use in printed media (flyers, magazines, etc.). When someone views the image on the web, the system tracks it as a view. 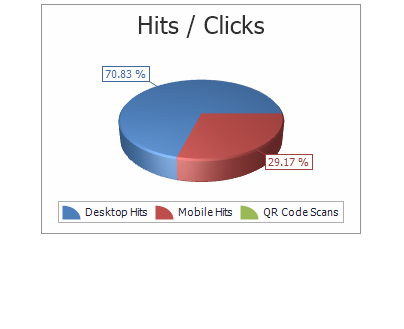 If a user scans the image with their mobile device, that scan takes them to your campaign page and registers the visit. When someone views the image onthe web, the system tracks it as a view.